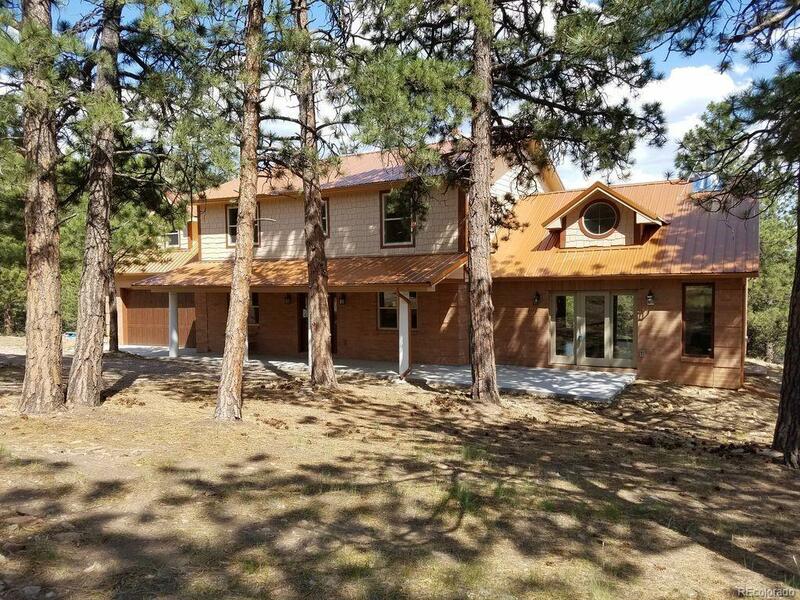 Drastic Price Reduction of $50,000 on this Luxury SPEC Mountain Home, never lived in: 4 Bedroom+, 3 Bath, 2 Car Garage w/220 and a Work Bench, Office, Open Concept Living, Dining and Kitchen area, Pantry, Utility and Bonus Room. Fruitwood Mahogany Hardwood flooring downstairs, carpeting upstairs, and floor and baseboard tile in the wet rooms and pantry. 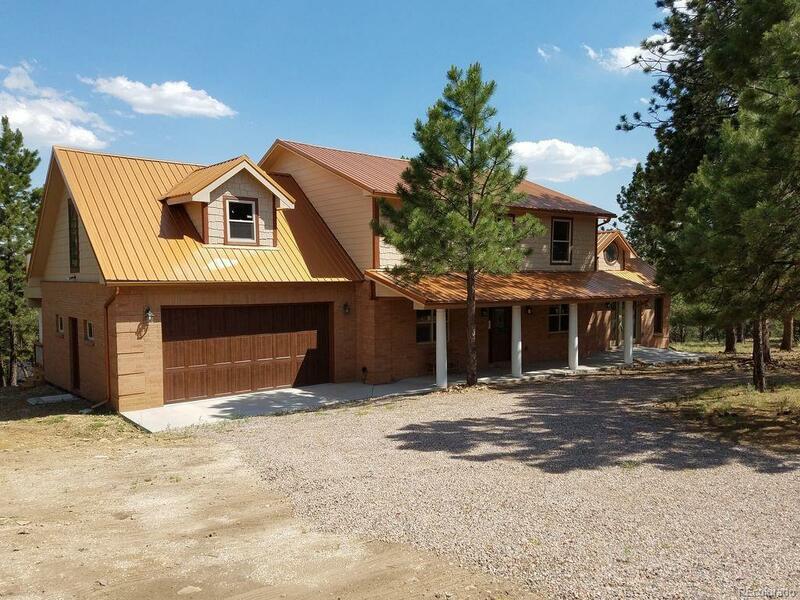 Front porches & decks in back to enjoy your mountain retreat. 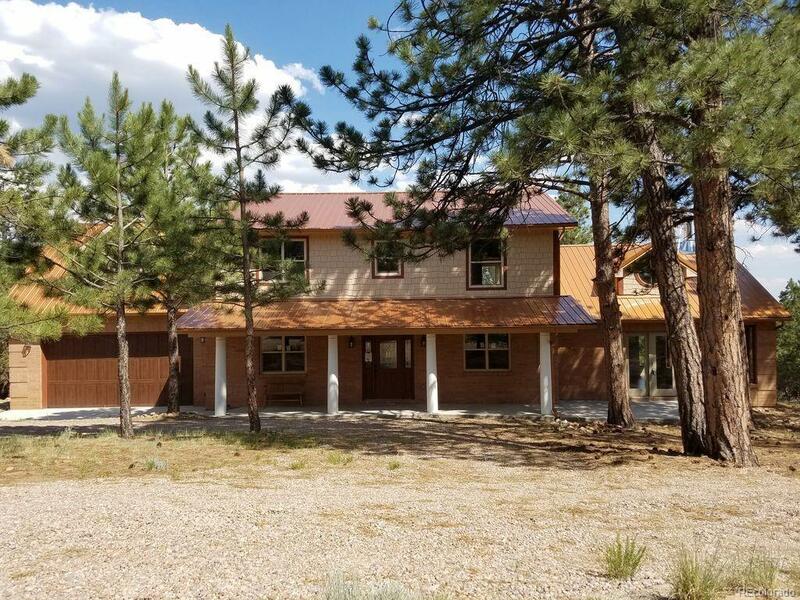 The house is just waiting for you to make it your home or retreat. Configure it as needed; two rooms downstairs that can be offices, bedrooms, etc. 3 bedrooms upstairs, a Bonus room w/endless possibilities w/private walk-out deck and wet bar. Large kitchen w/ butlers pantry, w/ walk-in pantry. 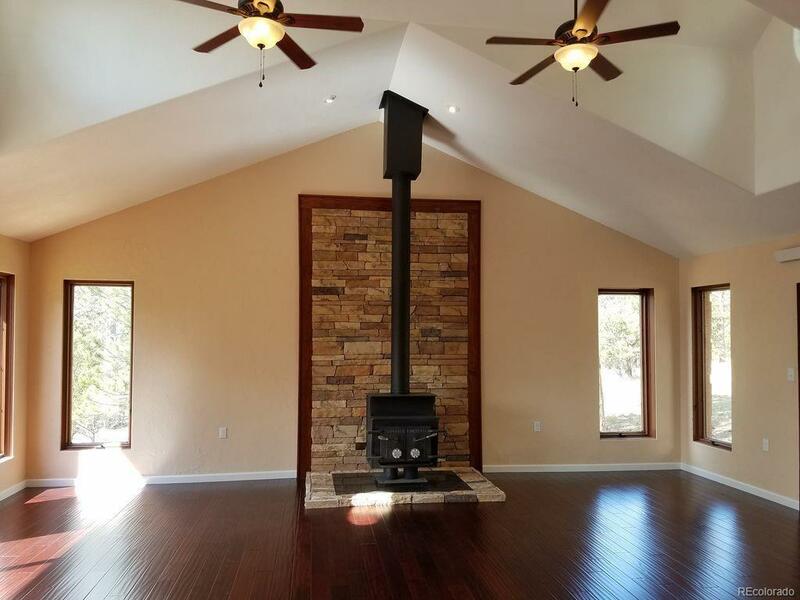 Kitchen opens to eating areas and the huge Great Room that has 2 story vaulted ceilings w/wood burning stove. Radiant Cove heating in each room and gas stub out in Master. 4 piece Master Bath with large air jet tub. Oversized Garage with workbench setup, 220 wired and shelves included.